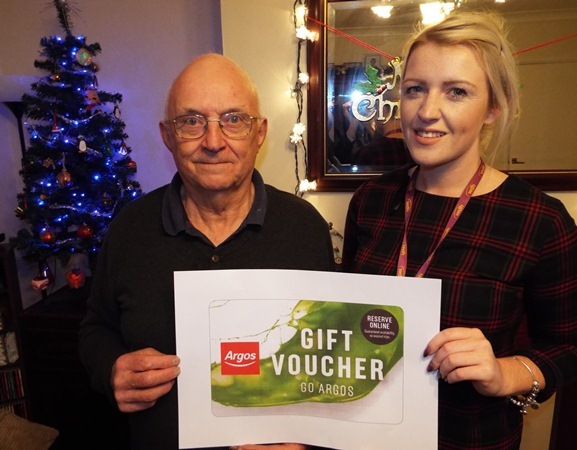 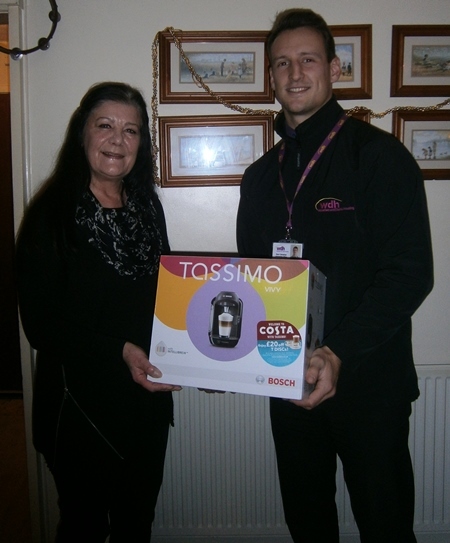 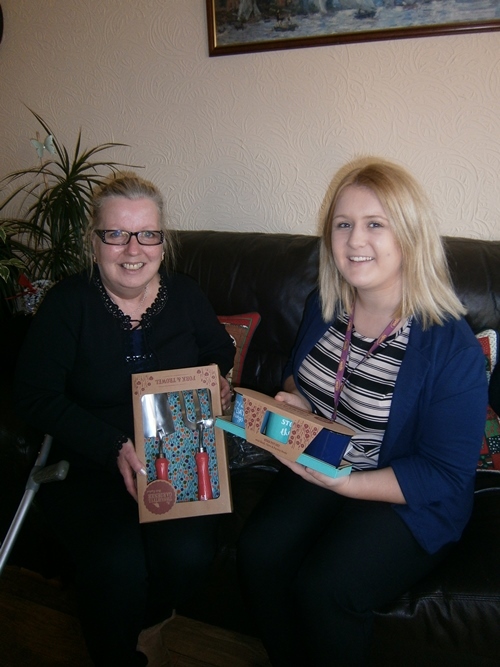 Our 2015 Christmas competition continues, and we’ve contacted some more of our winners! 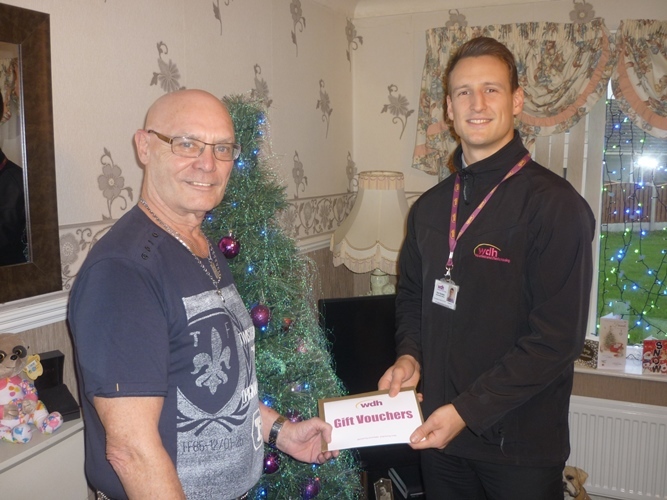 As we deliver our prizes we’ll update you with details of all our lucky tenants who used their ‘Your Account’ to enter by simply finding and clicking on a Christmas symbol each day. 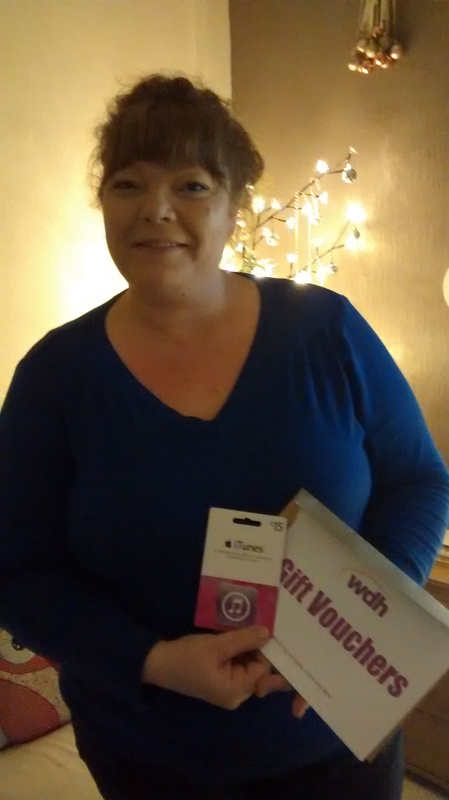 There are still many more great prizes to be won including an iPod shuffle, iTunes vouchers, a docking station and many more! 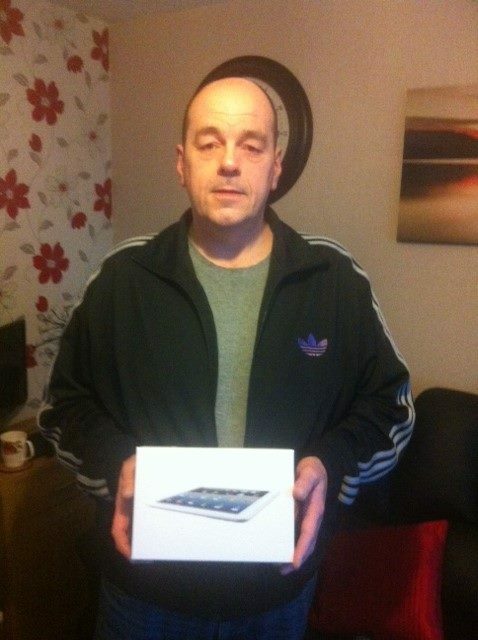 Don’t forget that when you enter you will be added into a prize draw on day 24 for an iPad. 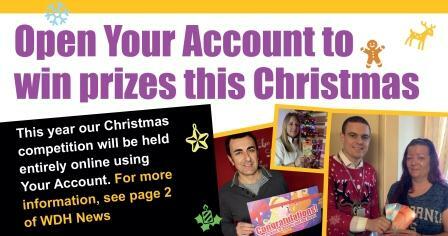 Don’t miss out and enter here today! 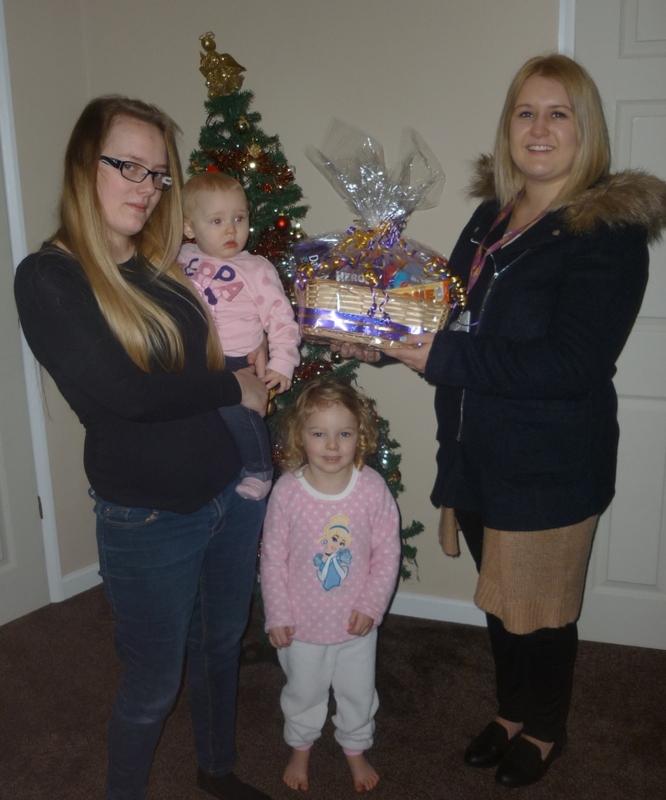 Our Christmas competition winners – week one Our 2015 Christmas competition has started, and we’ve already contacted our first five winners!